﻿ Trapper John's Canoe Livery - Ohio. Find It Here. Trapper Johns Canoe Livery offers a unique and adventurous outdoor experience. 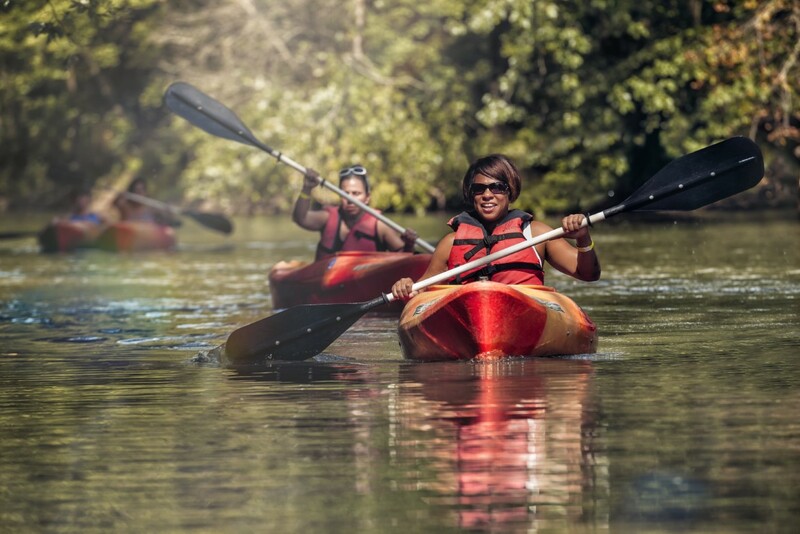 Get away from the hustle and bustle with a refreshing canoe or kayak trip on the state and national scenic Big Darby Creek River. Trapper Johns Canoe Livery will take care of all the details from rental equipment to drop-off and pick-up, so all you have to worry about is having a good time. Choose from different trips, including a moonlight trip.